Are you getting your menu together for St. Patrick’s Day? Corned beef and cabbage, right? Did you know you can make your corned beef in the Crock-Pot? Yep, set it before you go to work and come home to dinner. I wrote about it in this post, and I plan to do mine in the Crock-Pot again this year. 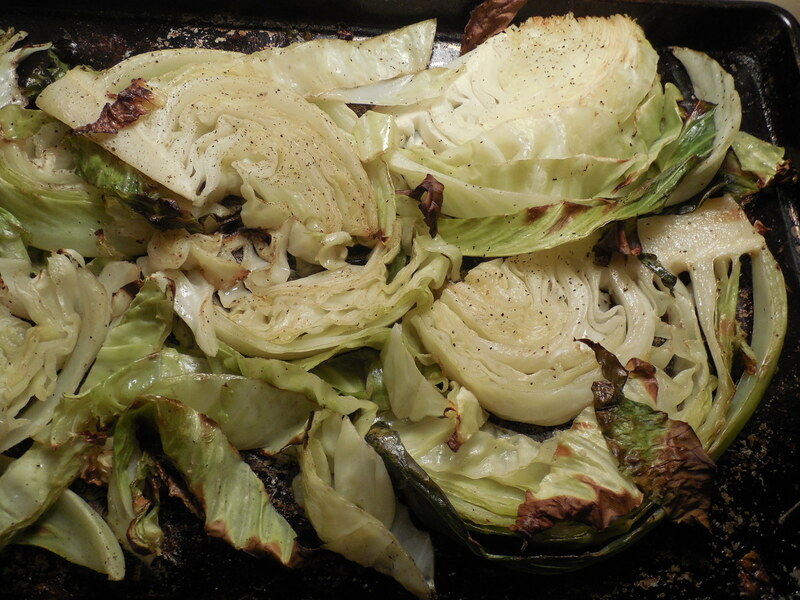 If you are looking for a new way to eat the cabbage that is such a great price this time of year, try roasting it. 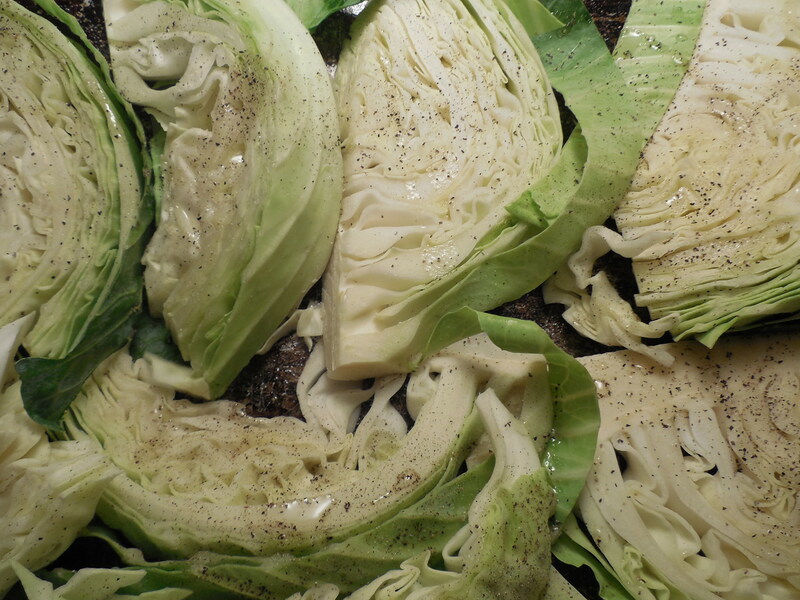 Peel off the outer leaves of your cabbage, and give it a good rinse. Generously salt and pepper, and drizzle with more olive oil. Roast for 10 minutes, then carefully turn them over, using a spatula. Roast for about 7 more minutes, or until the centers are soft and the edges are crispy. This will help you see the humble cabbage in a new way. Cabbage: good for more than just sauerkraut. Don’t forget the corned beef!